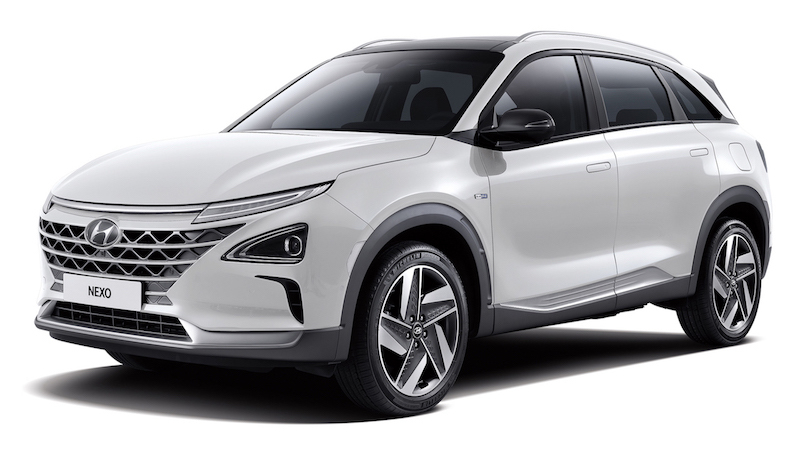 Hyundai is planning on getting its Nexo fuel-cell vehicle in India. This can be from GST council’s decision to cut down duties on the hydrogen-powered vehicles by 16 percent last week – from 28 to 12 percent – reports have started emerging on the internet saying that mainstream global automakers are trying to leverage this opportunity and exploit the potential for clean energy services. 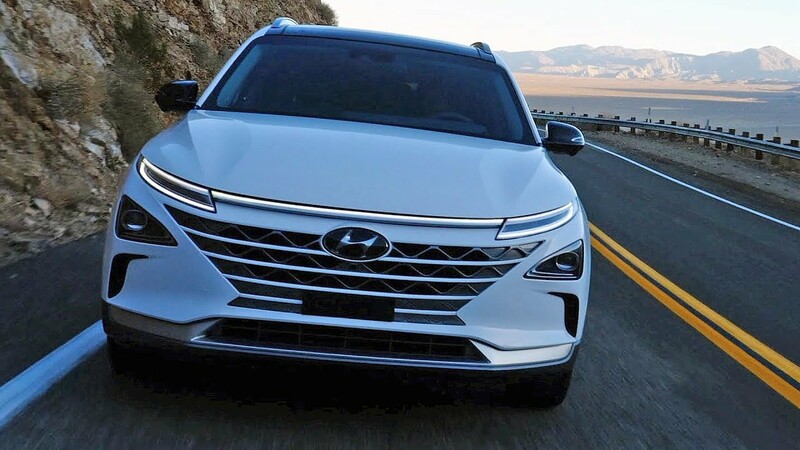 The Hyundai Nexo is a fairly new car which went on sale in South Korea in March this year. 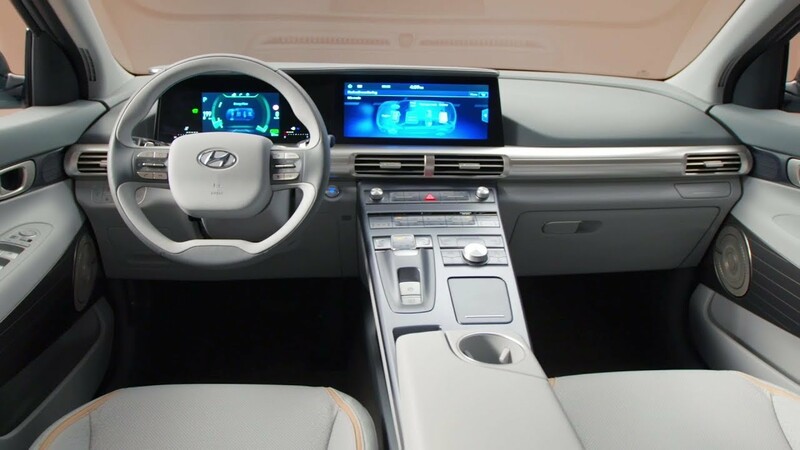 It is Hyundai’s flagship model in its eco-friendly portfolio. The Nexo comes with a combination of an electric motor and a fuel-cell, both of which give out zero emissions. The total power output is a whopping 160.77 hp and 395 Nm of torque which gives the car a 0-100 km/hr time of 9.5 seconds. In terms of features, the Nexo gets auto flush door handles which will only come out when you need them. There’s a 12.3-inch touch infotainment system, a 12.3-inch digital instrument cluster, LED headlamps and taillights, lane follow and highway driver assists, blind-spot view monitor and remote parking assist. The Nexo even cleans the air using its humidifier, air-filter and the full-stack used for power generation which is unlike the combustion engine cars that pollute the air on the move. The car is even capable of powering a mobile camper. Hyundai has not yet officially announced about the launch of the Nexo to India. Mostly Hyundai is waiting for the development of infrastructure to support such a car for daily use. So, we can not expect its launch here in the near future. But considering that the Indian Government has reduced the duty levied on hydrogen-powered cars, it is only time before we see more hydrogen cars coming to the country. While the future is surely electric, the future after that seems to be the fuel cell. Similarly, Reports Suggest Toyota is considering to bring its Mirai fuel-cell car to India.